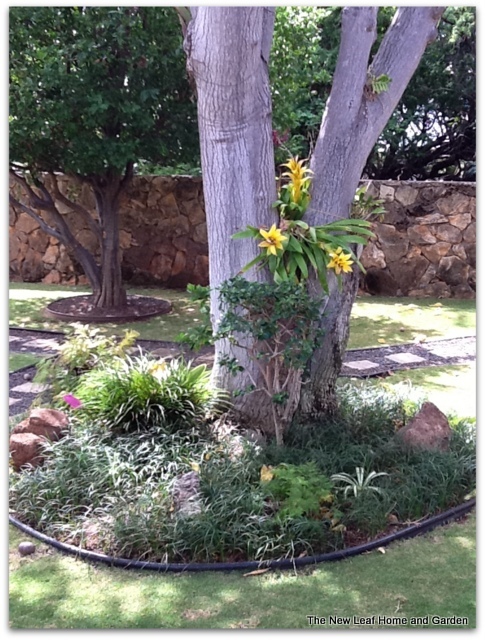 E Komo Mai – Welcome to Oahu’s Finest Interior Plant & Landscape Design Company. 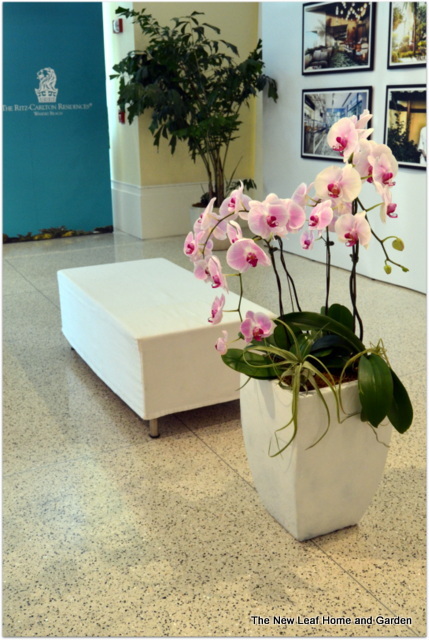 For over 35 years we have specialized in creating unique interior and exterior plant collections for homes, offices, hotels and condominiums. We can design a collection that will fit your needs and last for years. 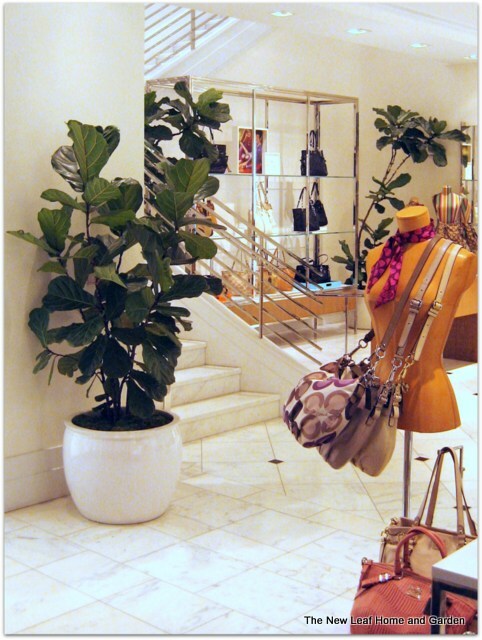 Integrating a new collection with your existing interior and exterior design is one of our specialties. The “Wow! Factor” is our standard. 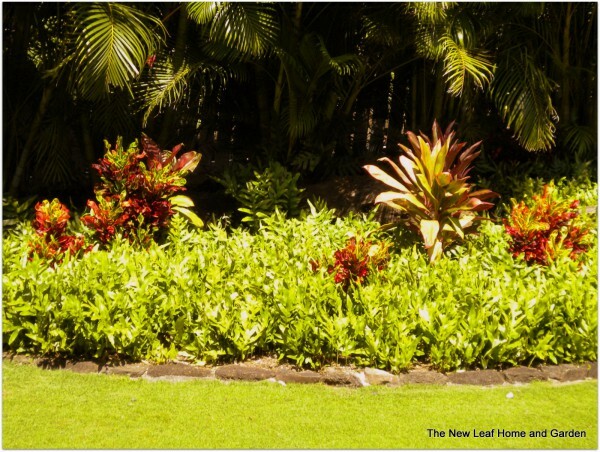 We have an excellent reputation for providing beautiful, long-lasting landscapes. From small backyards to large-scale commercial properties, we handle them all. Our affordable maintenance agreements protect your investment and keep your plants and landscape looking their best. Make your next event stand out with the New Leaf “Wow! Factor” . 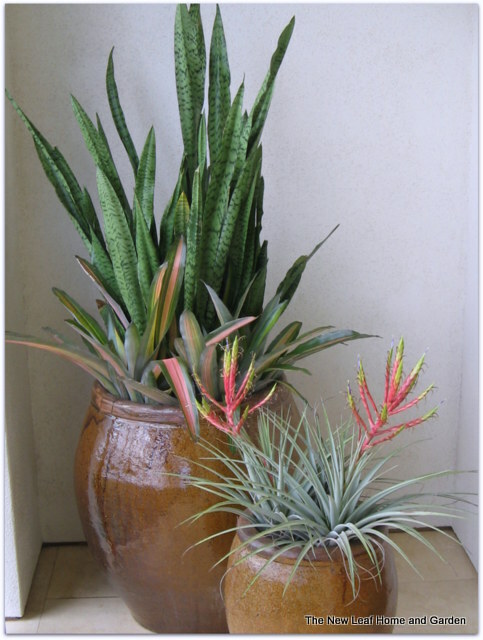 We have a variety of ornamental trees, shrubs, and potted arrangements available for daily or weekly rental. A perfect addition for weddings, groundbreaking ceremonies, parties and conventions. 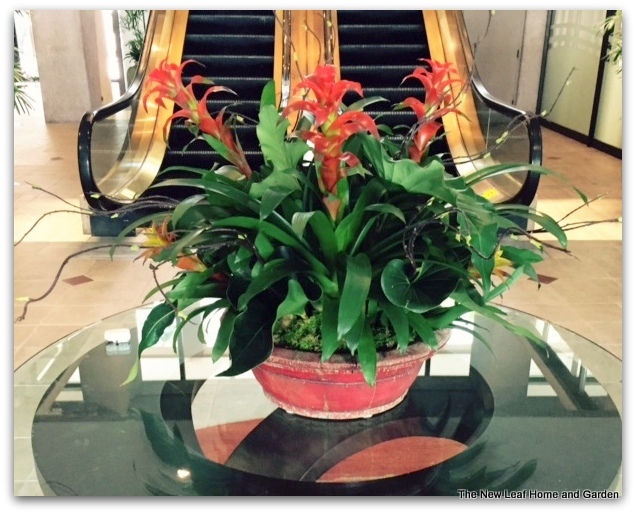 Our work can be seen at the following commercial locations: DFS Galleria in Waikiki, Ko’olau Ballroom at the Ko’olau Golf Course in Kailua, Queen’s Court and Davies Pacific Center in Downtown Honolulu, The Mai Tai Bar at Ala Moana, Aqua Waikiki Circle Hotel and Hyatt Place Waikiki, just to name a few.